This series will serve as a complete guide to getting the most from IHG’s Rewards Club loyalty program. Each part will cover an in-depth topic on how to maximize its benefits and help you get more free hotel stays and rewards. In this post I will briefly go over some of the biggest perks of the program. In the past few weeks I’ve already written about the IHG credit card and Best Price Guarantee, so you can find links to those articles already in this post. The rest of the series will be soon to come. Sidenote: Here is a great guide that walks you through all the steps you need to take in case your IHG account gets hacked and your points are stolen. IHG Rewards Club is one of the most valuable and rewarding hotel programs. In my opinion it holds some of the best benefits and opportunities to earn free nights among all hotel loyalty programs—from its Best Price Guarantee to its amazing credit card sign-up up bonuses. 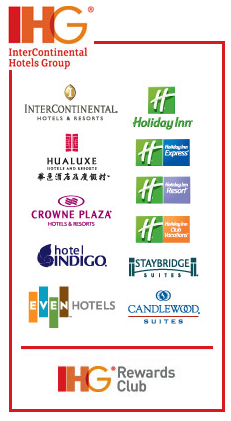 IHG is the rewards program for InterContinental Hotels and all of their hotel brands, including: Holiday Inn, Holiday Inn Express, Crowne Plaza, Hotel Indigo, InterContinental, Staybridge Suites, Candlewood Suites. The program often gets less publicity than the more ritzy hotel brands, namely Hyatt, Marriott, and Hilton. 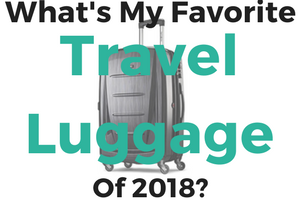 This doesn’t mean it is less rewarding, in fact I would argue that it can have more to offer for the general traveler and even more to offer it you enjoy travel hacking. 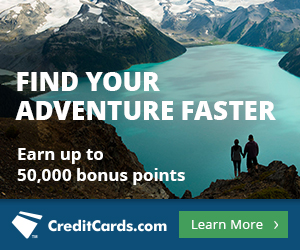 You can get 80,000 bonus points with the IHG Rewards Club Select MasterCard. This is one of the most underrated and highest value hotel credit cards out there. Plus, each year you keep the card after the first year ($49 annual fee) you’ll get a free night at any IHG hotel. Along with that, the automatic platinum status the card gets you is worth getting and keeping. One of my favorite ways (say it’s kind of a hobby) to get free nights at IHG hotels is to beat their Best Price Guarantee. 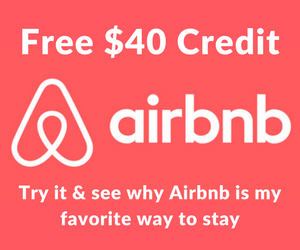 If you can find a lower rate with all room details the same on a OTA (online travel agency) such as Kayak, you can get one free night. There are some tricks and tips to making successful claims and sometimes you will just strike out, but after getting the hang of how to search for the right room, it can be a great way to get extra free nights. Lately I’ve found that it’s fairly easy to get 10+ free nights a year doing this, but really it depends on your destination and the OTA sites that match the currency (more on that later). IHG offers a Points & Cash option on award nights that allows you to buy 10,000 points $70 or $40 for 5,000 points for a hotel award night. This is a way to top off your account balance if you are short in points, but you can also ‘buy’ IHG points at 0.7 cents each using this trick. There is a $280 daily limit of in purchased points through Points & Cash reservations. When a Points & Cash award stays is canceled the purchased points are redeposited into the member’s account. Buying these discounted IHG points at 0.7 cents each using this backdoor method is coined “Points & Cash” trick in IHG Rewards Club. At any given time IHG has a handful of promo codes floating around and many of them can be stacked. This can be an easy way to earn 5,000 to 30,000 IHG points. 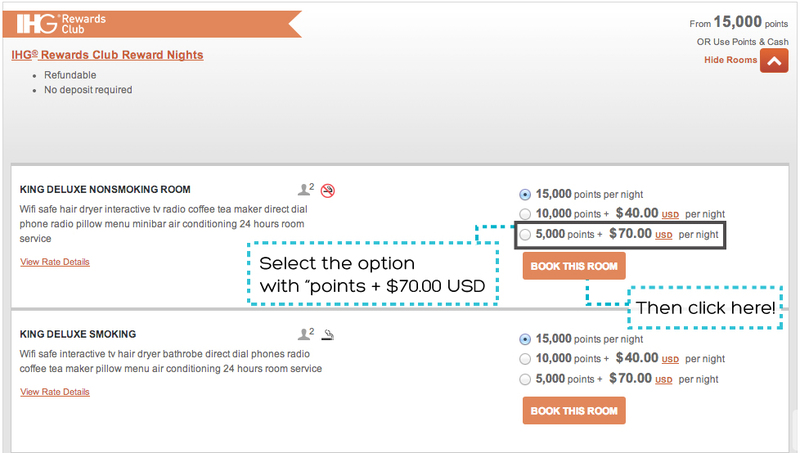 IHG releases a selection of hotels worldwide that only cost 5,000 points per night during its Point Breaks promotion. 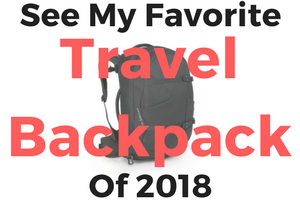 Generally the list is released every couple of months and has a variety of hotels featured at the highly discounted rate for rooms that would usually cost anywhere from ~$100 to ~$300 per night. At 5,000 points per night this means you can book nights at an InterContinental hotel for $35 per night! IHG offers some valuable perks for its elite status members and it’s easy to move up to Platinum status with the IHG MasterCard. 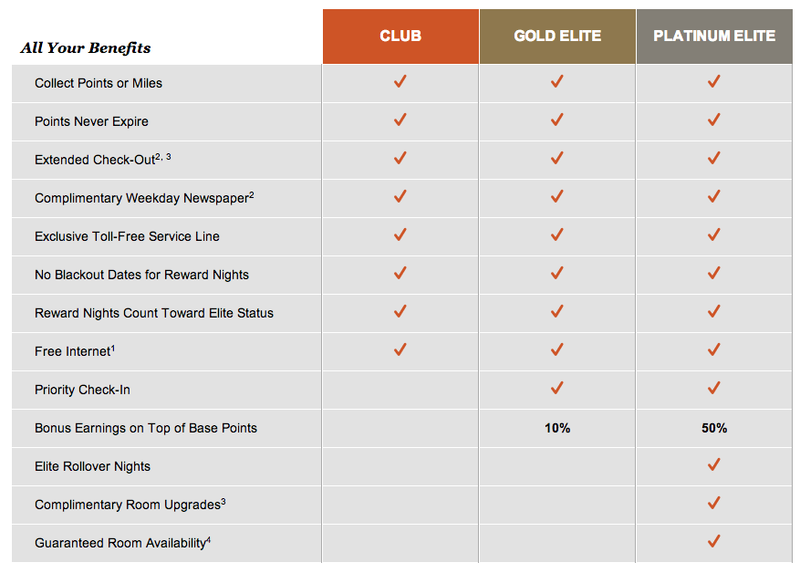 The program has three levels of elite status that include Club, Gold, and Platinum as well as InterContinentals’ Ambassador levels. The perks range from free room upgrades, priority check-in, to earning extra bonus points and there are a few ways to fast track to earning a higher status level. With any hotel program there are some hidden gems that offer amazing value for award nights. I’ve compiled a list (look for it to come out in the next couple weeks) of what I think are some of the best values for using IHG points and where your points will score you an amazing hotel stay. Periodically IHG offers seasonal promotions and other perks for members. These include extra point earning opportunities, such as IHG’s Big Win promo, status matches, and other easy ways to earn lots of IHG points. I’ll cover the best ways to take advantage of these promotion and offers.